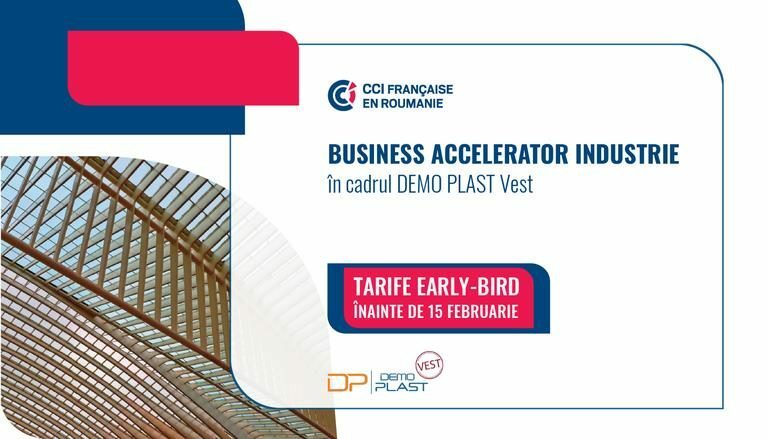 The French Chamber of Commerce and Industry in Romania (CCIFER) invite you to the Business Accelerator Forum, which takes place within DEMO PLAST West, on April 11, 2019, from 10:00 to 18:00 at Expo Arad. Business Accelerator Industry is at its 11th edition and brings together companies that buy and companies that sell to create new business opportunities. 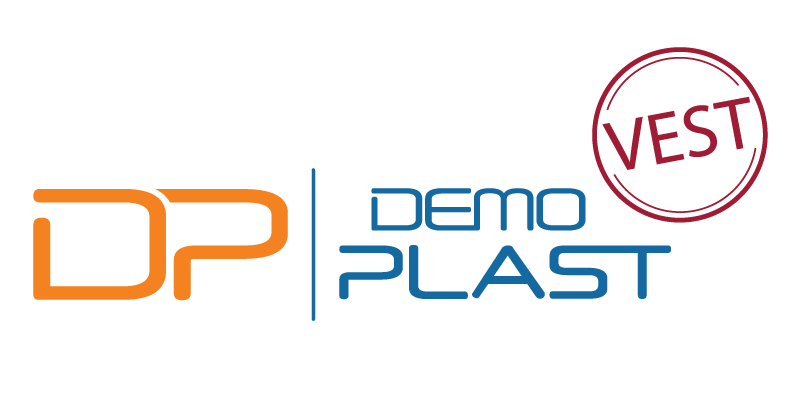 The event will propose individual programs with 6 to 10 pre-established meetings with a duration of 20 minutes each, where you will meet general executives, purchasing managers, sales, R & D and innovation managers. B2B meetings are dedicated to companies in the plastics, rubber and composite industry, and companies that have as fields of activity: aeronautics, automotive, industrial research and innovation, industrial construction, industrial digitization, electrical and electronic equipment, facility management, logistics and transport, testing and measuring machines, mechanics, metallurgy, technical maintenance, monitoring of electrical and thermal energy consumption, packaging, recycling of waste, robotics, etc. The 10th Business Accelerator Buyers2Suppliers, organized on November 28, 2018, at Demo Metal in Brasov, brought together 70 companies from over 30 domains of activity, coming from 30 cities in Romania, and generated over 500 B2B meetings.